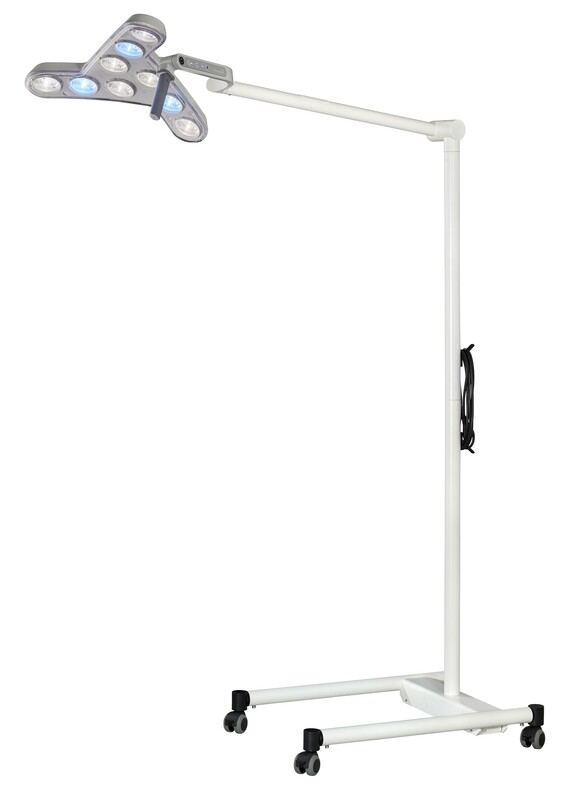 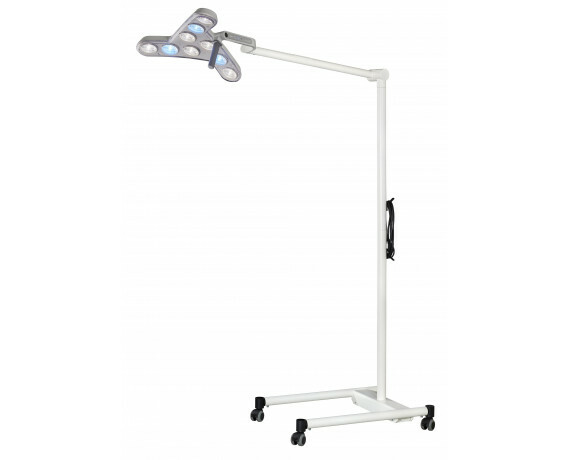 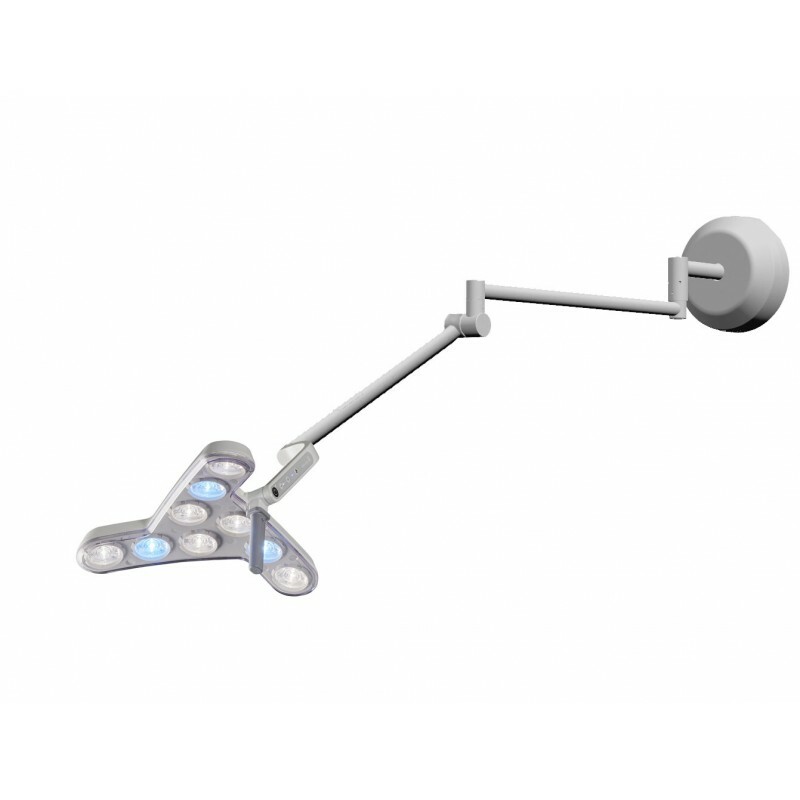 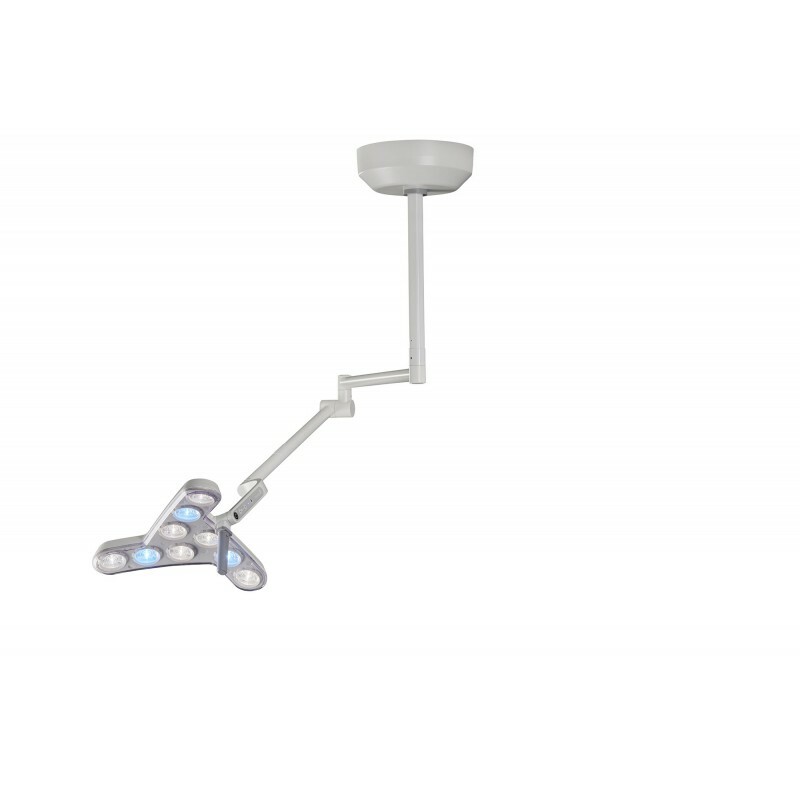 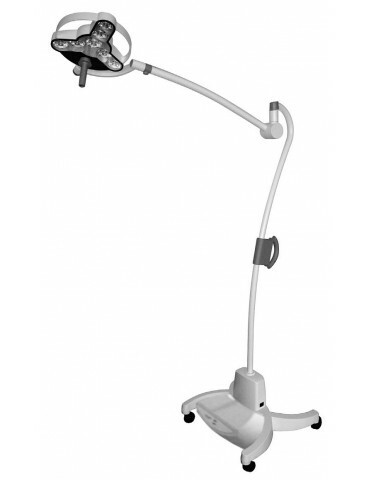 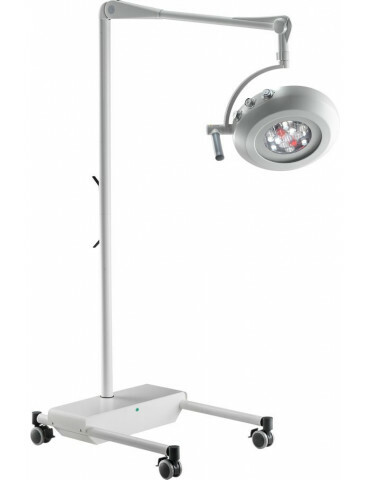 Triango Fokus 100 LED surgical light for small surgery treatments. 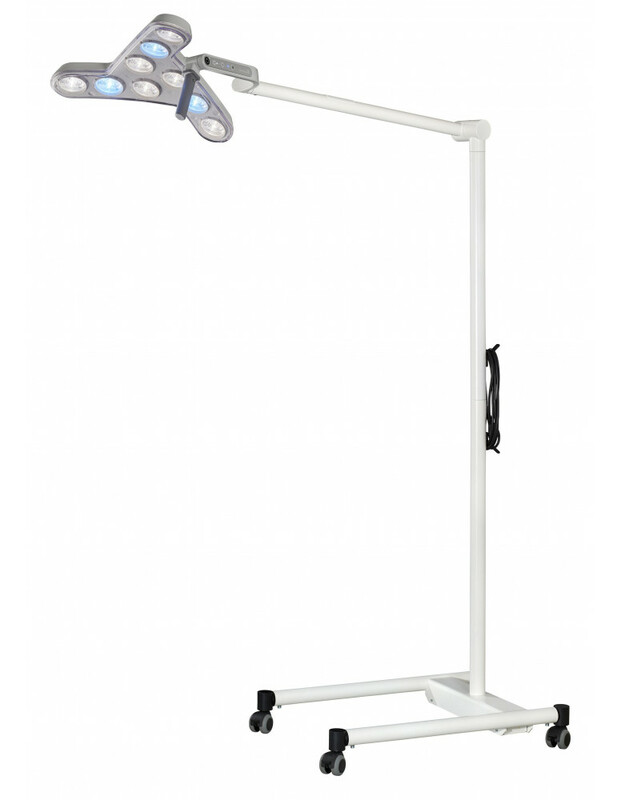 Lighting, color of light and color rendering are optimally adapted for work in the medical sector. 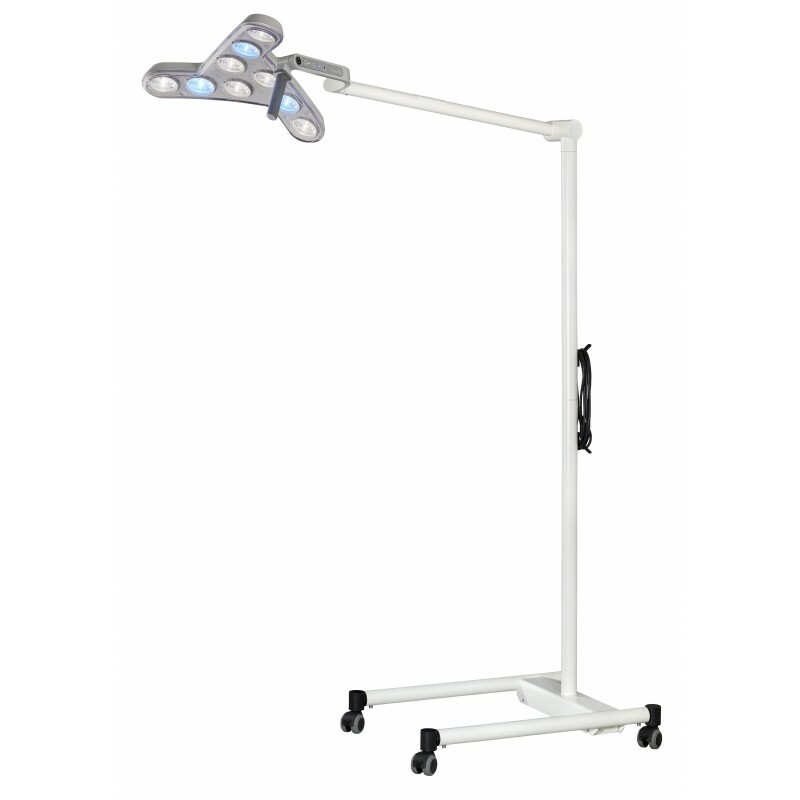 Available with a stand on wheels or wall or ceiling mounting.